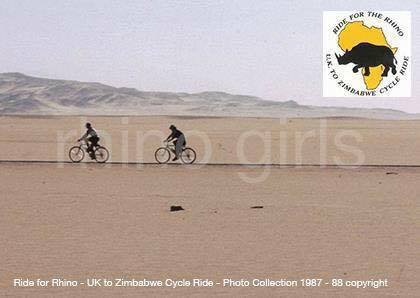 When I was young my friend and I, set off on our bicycles and traversed Africa by bicycle, to help save rhinos, this was an enormous undertaking. There was no electronic media, no e mail, no cell phones etc. and naturally caused great concern by our parents, but we did it! It was a great expedition and I learned much from this journey and in fact my entire life has been spent full of treks exploring remote places. When one undertakes such journeys’ it becomes apparent the incredible vastness of this magnificent continent, with its diversity of plant, human and animal life which has evolved and survived over melenia, including the great plains of Africa, which are important biomes for the survival of vast herds of game. One such famous region being the Serengeti Plains. 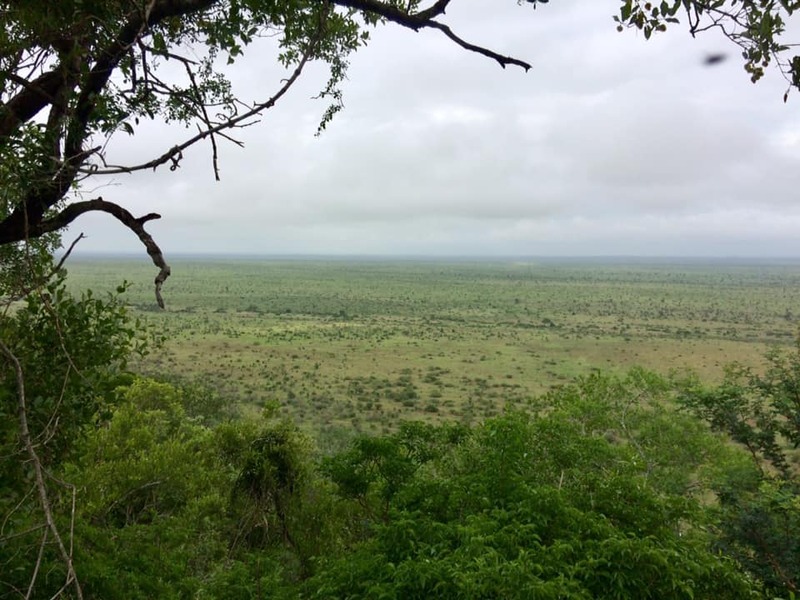 There are numerous others to be found all over Africa, including plains within the Kruger National Park where you drive for miles viewing open visitas. These landscapes offer a unique wildlife experience from bird watching to game viewing. 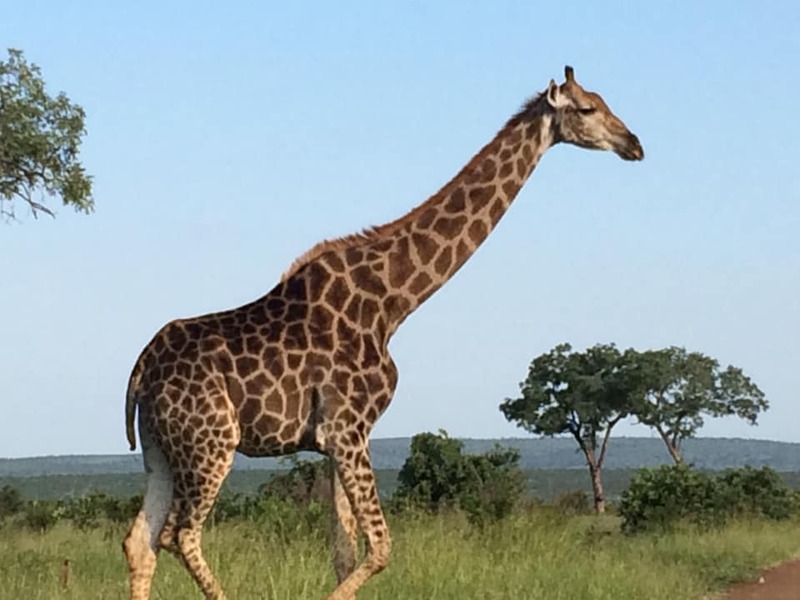 Plains Of Africa offer very special safaris into these regions. We really care about your time spent with us and take care to make sure you get the real makoi! Observe nature in a respectful real way, wild and free as it should be. Do contact us so we can plan your customised safari on the plains of Africa! Yes Jules an inspiring journey indeed. Extinction is Forever is the book to read all about it.